Diesel Jeans Outlet Savings from 30% – 60%! 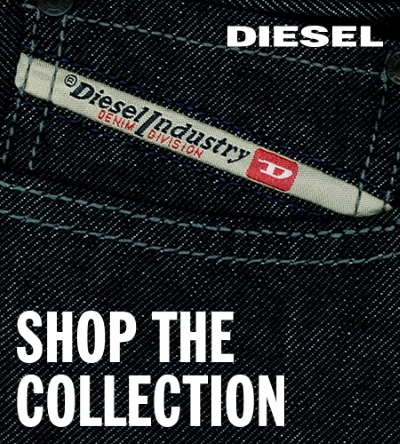 Diesel Jeans clearance savings from 30% – 60%! Save on their world famous jeans and other clothing. Some exclusions apply. See sales associates for details. VALID FROM FEB 21–MAY 19. Need children’s clothing from the one clothing brand known for exceptional styles and quality? 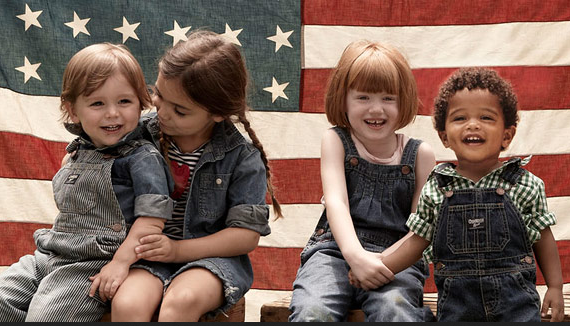 OshKosh B’Gosh is offering 20% Off Your $40+ In-Store Purchase! 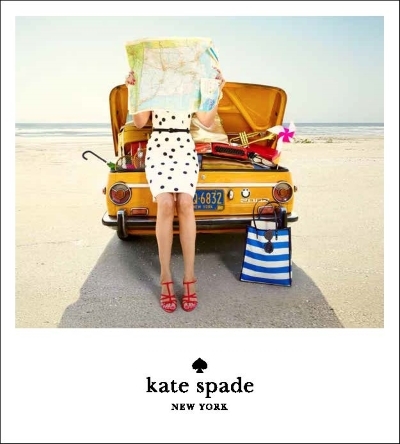 Save On 100s Of New Styles!